How to cook kharcho soup. How to prepare pearl-barley porridge on a garnish and for a breakfast? Take part in competition from Isotoner and paint the fall with bright paints! The fertile summer time comes to an end, and very soon it is necessary to tear off the last leaf of August on a calendar. But it not a reason for despondency and melancholy! 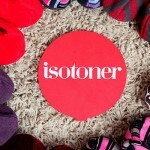 To give the female InfoHow.net portal to you positive emotions and prizes from the French Isotoner brand. At last the most pleasant moment in competition — summing up came. And today we want to announce names of winners of the competition "Fashionable Summer" which we carried out together with Lamoda.ru online store. We welcome our favourite readers! We want to share with you the plan of happy summer which will present the mass of positive emotions and will leave for a long time pleasant impressions. What for this purpose it is necessary? 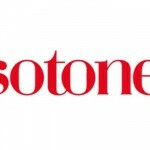 The women's online magazine Allwomens.ru willingly shares secrets! 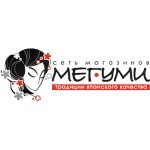 Today we with pleasure sum up the competition results from Megumi retail network on the best history about care of hair. We want to tell you thanks for all sent stories! We needed a lot of time that to read them and even more time to choose the best. 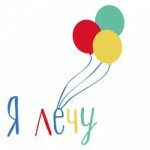 The largest online store of clothes, footwear and accessories Lamoda and women's online magazine Woman's Day opened the joint charitable project in support of Present Life fund. Time came to bring results of the creative competition "The Guide on Style" which edition of the female site Allwomens.ru carried out together with a retail network of footwear and Ekonik's accessories. 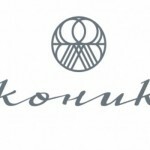 The competition "The Guide on Style" from Ekonik's company! 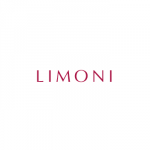 The retail network of footwear and Ekonik's accessories together with women's magazine Allwomens.ru hold competition on a rank by the most stylish reader of allWomens! 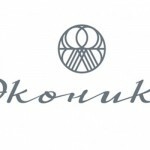 Besides an honourable title winners will receive monetary certificates in Ekonik's shops! For participation create a collage of a fashionable image, using accessories and Ekonik's footwear and send it through a feedback form on the page of competition.